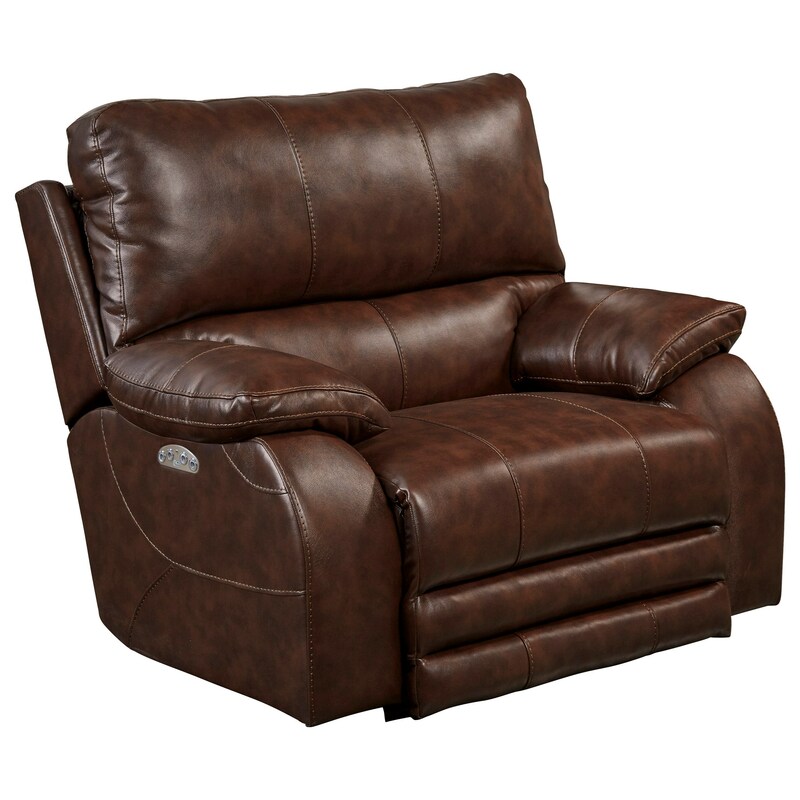 This recliner will provide comfort and convenience at an affordable price. It features a power headrest and power lay flat functions that are powered by a panel on the side of the arm that allow you to take it easy. This recliner gives maximum comfort with pillow top arms and a comfort coil seat. The Reclining Collection Recliner with Power Headrest and Power Lay Flat by Catnapper at Household Furniture in the El Paso & Horizon City, TX area. Product availability may vary. Contact us for the most current availability on this product. The Reclining Collection collection is a great option if you are looking for Transitional furniture in the El Paso & Horizon City, TX area. Browse other items in the Reclining Collection collection from Household Furniture in the El Paso & Horizon City, TX area.